Deep Space Sparkle helps YOU teach art to kids! Providing parents and teachers easy access to beautiful, fun art projects and activities for kids. Deep Space Sparkle helps YOU teach art to kids! Patty Palmer is the founder of Deep Space Sparkle. Patty taught k-6 art in Santa Barbara, California for 13 years. Teaching children how to draw and paint has been her biggest joy. Patty has compiled her best teaching tips, favourite supplies and books in one place, Deep Space Sparkle. Deep Space Sparkle is committed to providing parents and teachers easy access to beautiful, fun art projects and activities for kids. 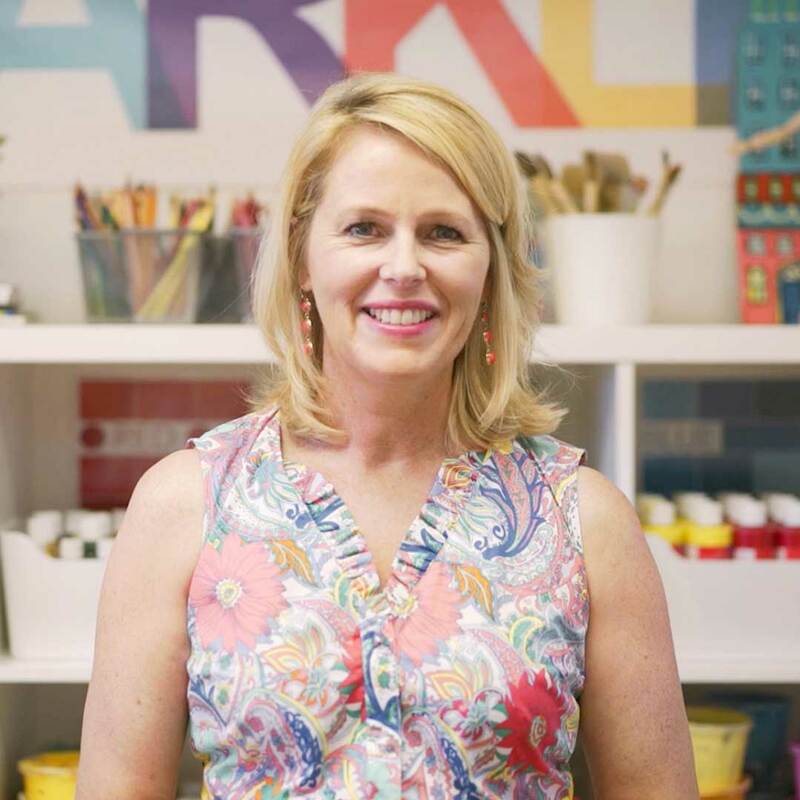 Although Patty is not Australian based, her resources and art projects are easily adaptable, not to mention her enthusiasm for teaching art to kids is infectious, so infectious we have joined The Sparklers Club!